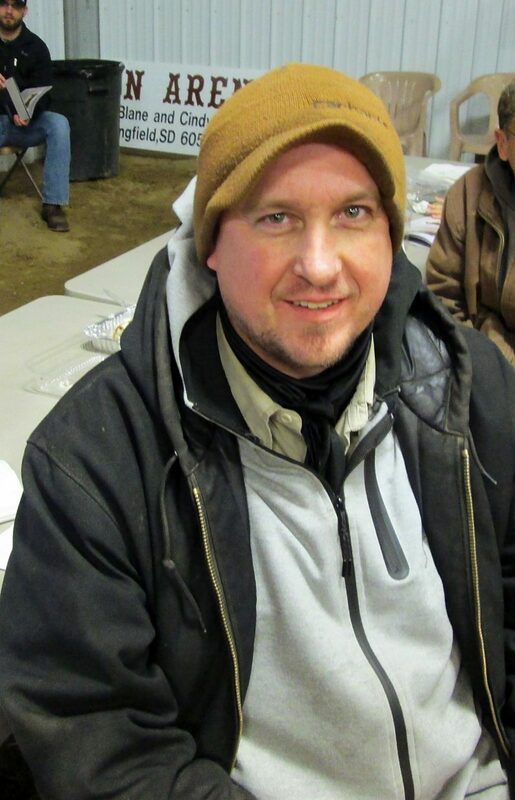 Josh Russell of Mitchell, South Dakota, bought Lots 16 and 19. 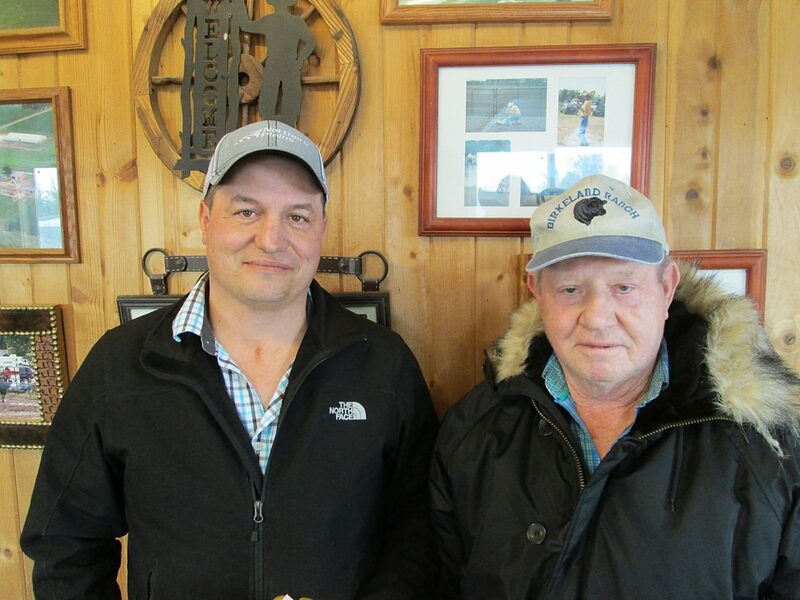 Jace and Neil Birkeland, of Dupree, South Dakota, bought Lots 4 and 9. 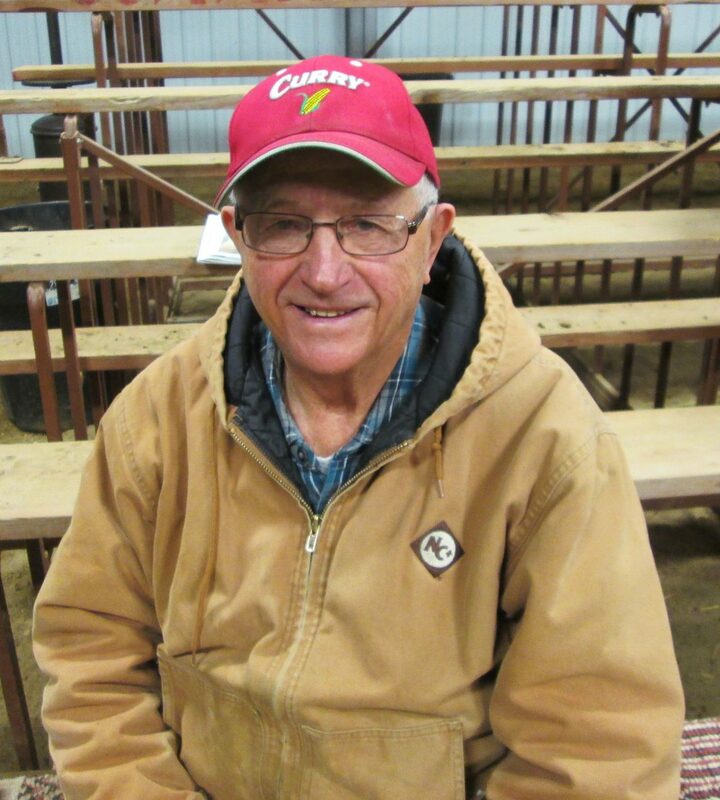 Eugene Soukup of Wagner, South Dakota, bought Lots 30 and 69. Nagel Cattle Co. had a really nice crowd on a cold day after some fresh snow. 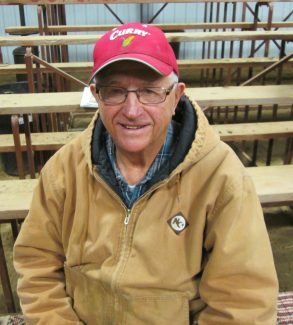 Many repeat buyers, along with friends and neighbors, were on hand to bid on these quality bulls. This was an outstanding set of bulls, with extra dimension, hair coat, and style. As you walked through the barn, you saw pen after pen of some of the most outstanding Maine bulls in America.